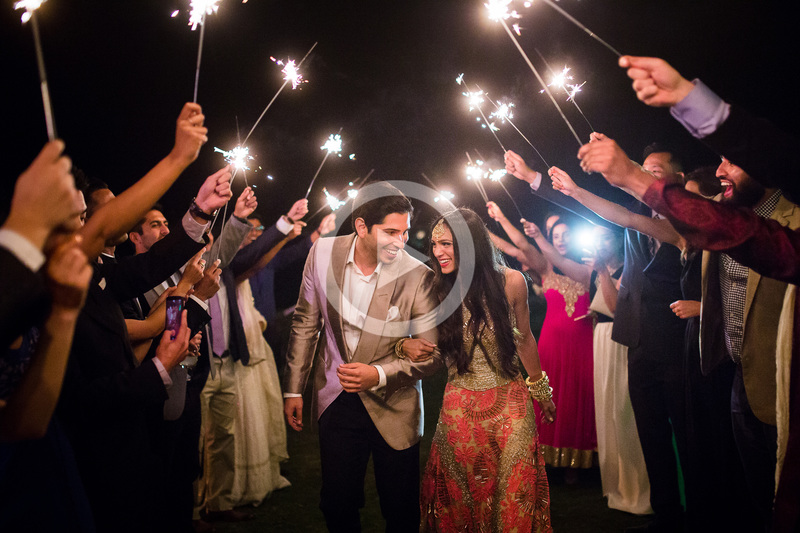 With our photography, we consider ourselves story tellers; and that’s the same approach we have for wedding videography. 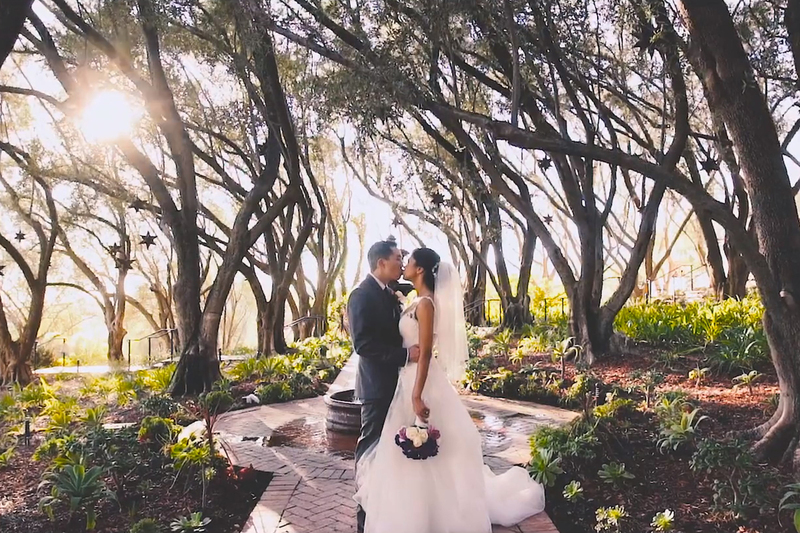 We move away from the idea that videography is just a chronological compilation of wedding day events and toward the idea that videography is the art of telling a love story. 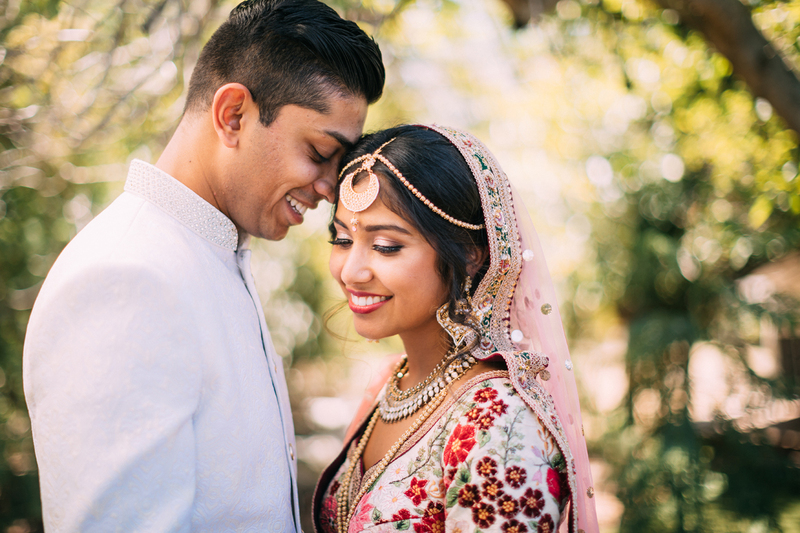 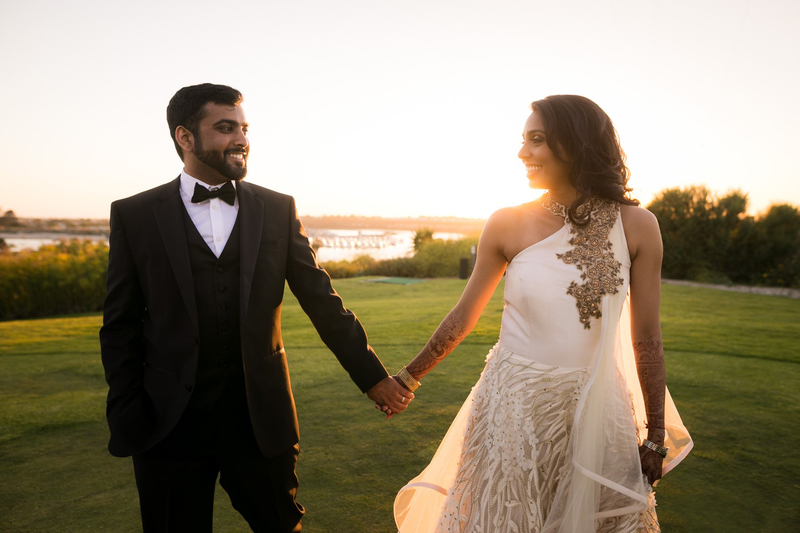 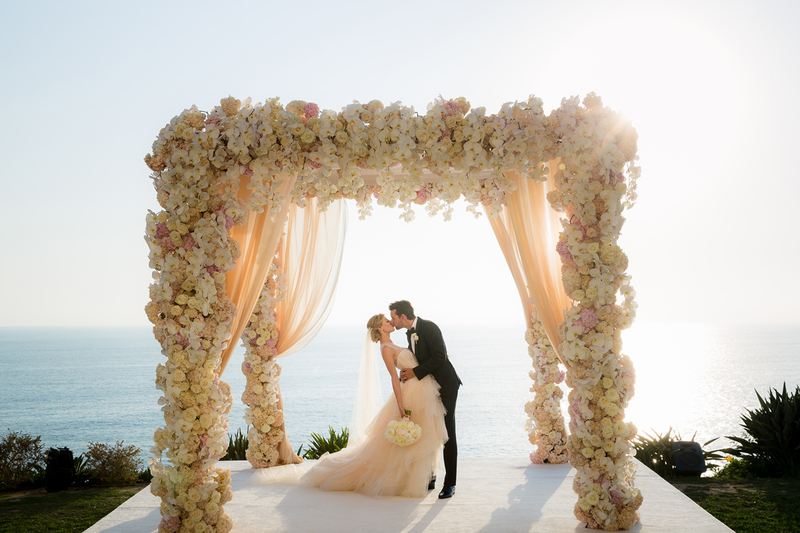 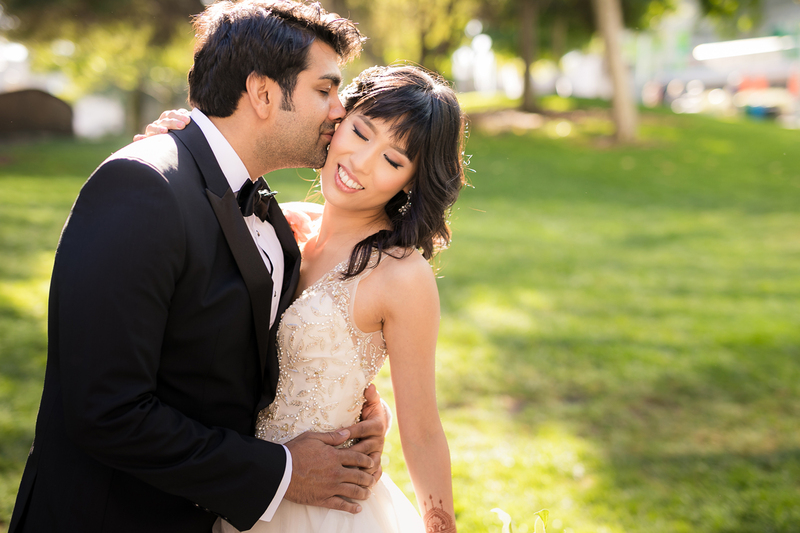 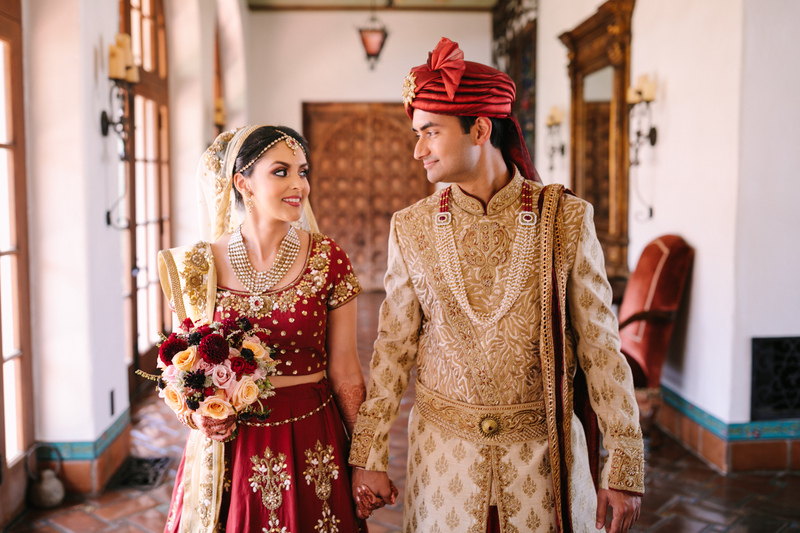 From the song choice to the artistic selection of the scene order, everything comes together with modern wedding videography to tell stories of love, families, and celebrations. 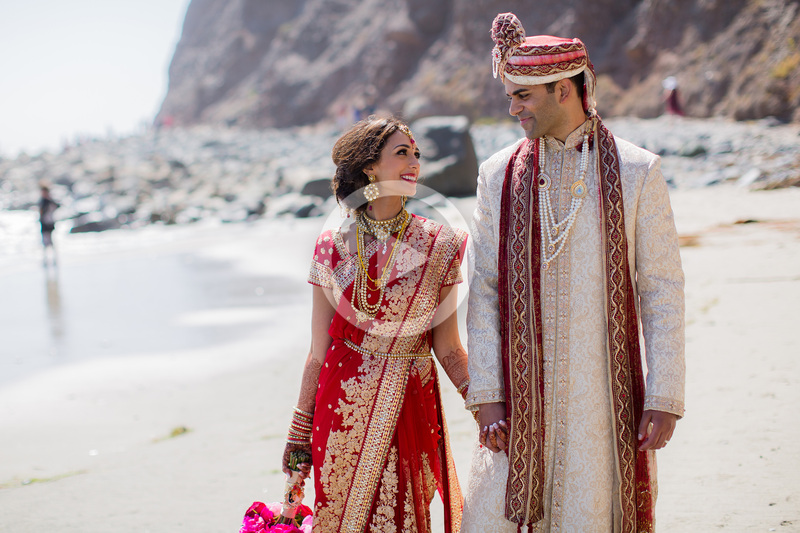 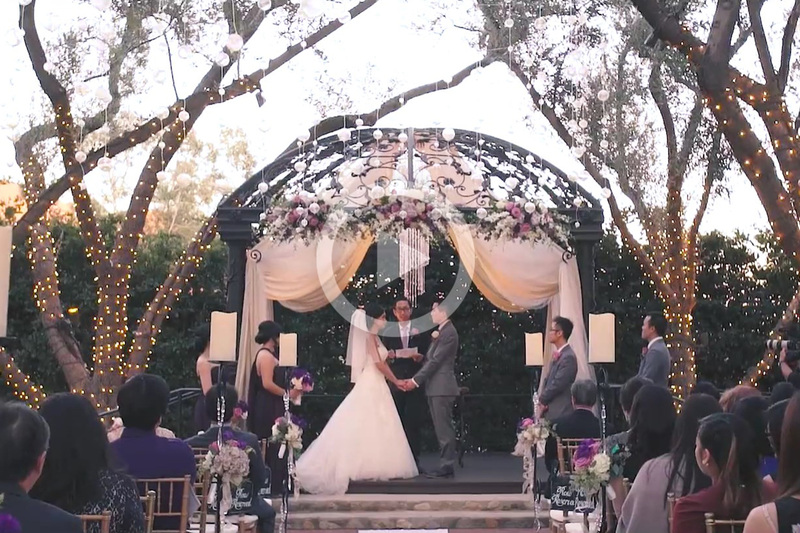 Experience more of our wedding videography, click here.